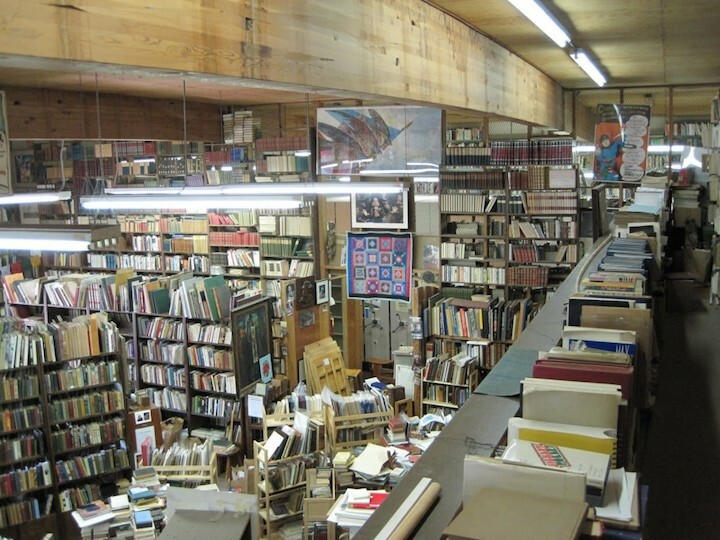 Used book stores were an important part of my life from the early 1970s until around ten years ago when I was seduced by the instant gratification of online used book aggregators which take you from glimmer in the eye to purchase in seconds. 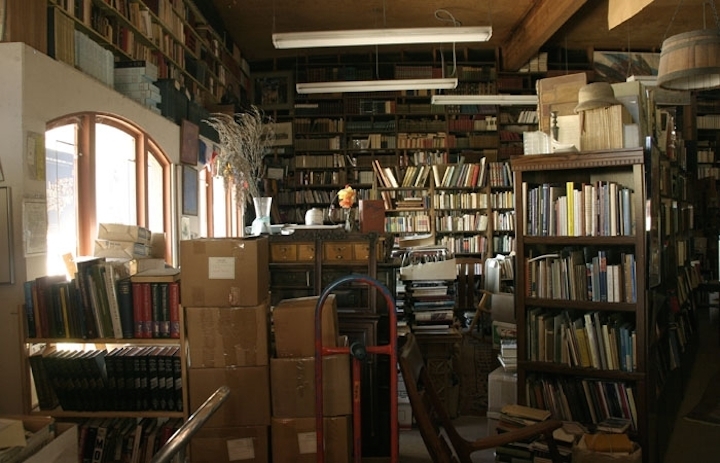 Berkeley’s used bookstores were a big feature of what made Berkeley Berkeley – Creed’s, Joyce, Moe’s, Turtle Island, Shakespeare’s, Back Oak, and Serendipity. 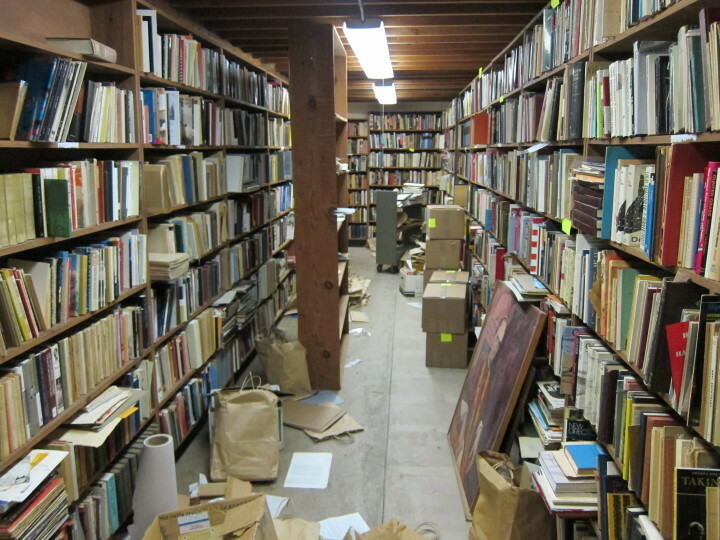 What a great name for a used bookstore – Serendipity. 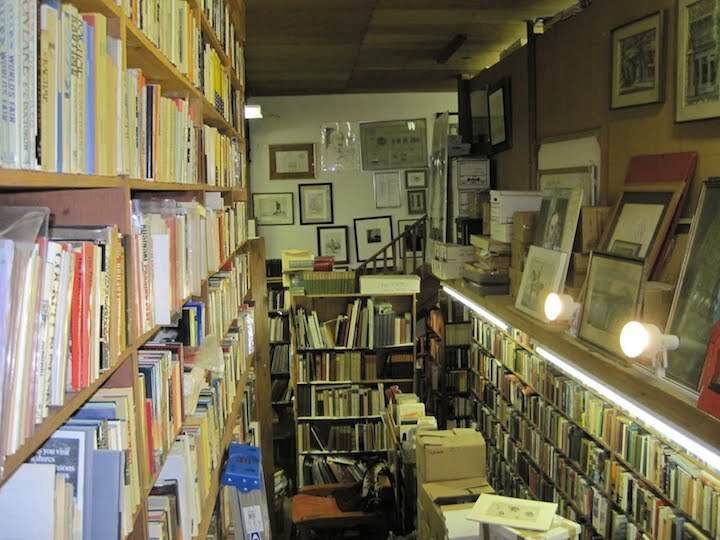 That is one of the great features of a used bookstore that is not replicated in online shopping – the serendipity of discovering something that you weren’t looking for, and didn’t even know about. 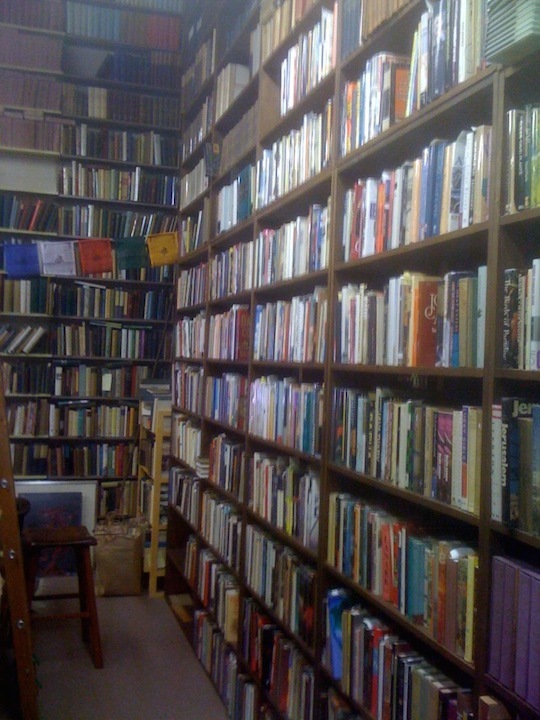 I spent my share of time at Serendipity books on University. 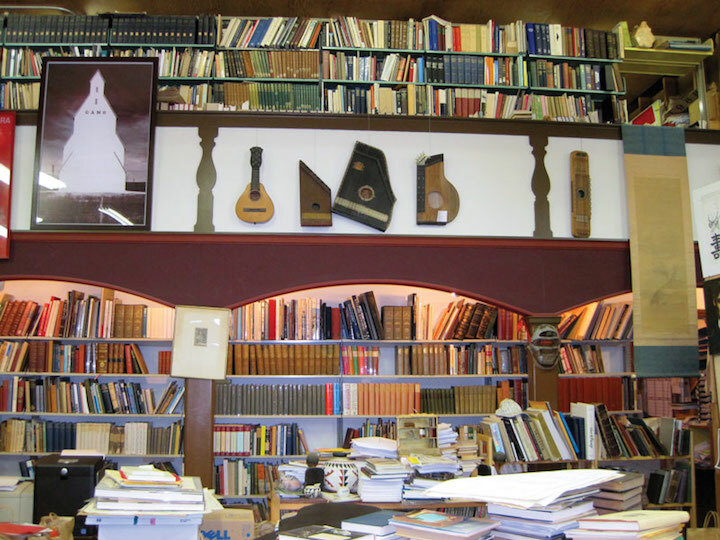 I am not sure that I bought more than a few books there, and I remember no moments of Great Joy on finding a book about slang or dialect that I didn’t have. 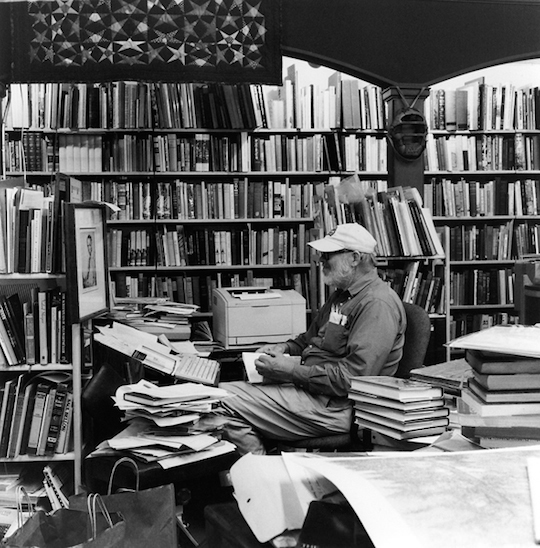 What I do remember are hours wandering, reading titles on shelves, poking through boxes, climbing ladders, listening to Peter Howard talk with customers. 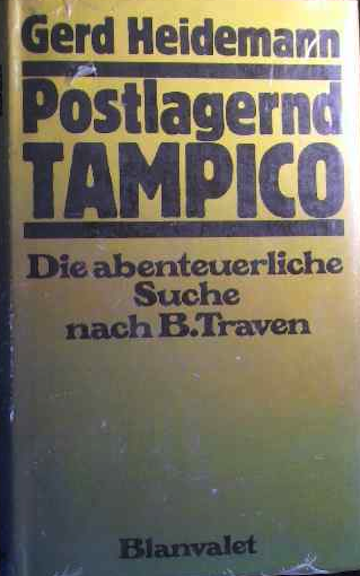 Afternoons slipped by, especially in winter. 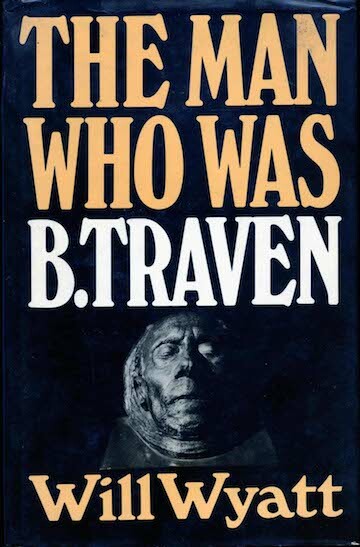 You don’t hear the term “bookman” so much anymore. 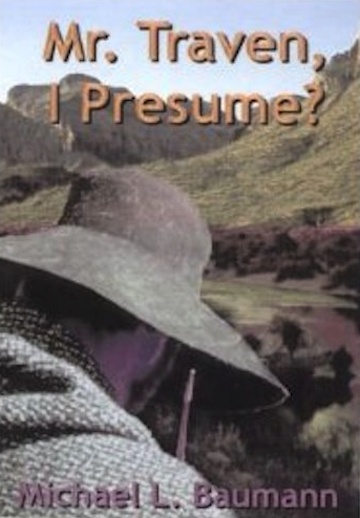 Peter Howard was a bookman. 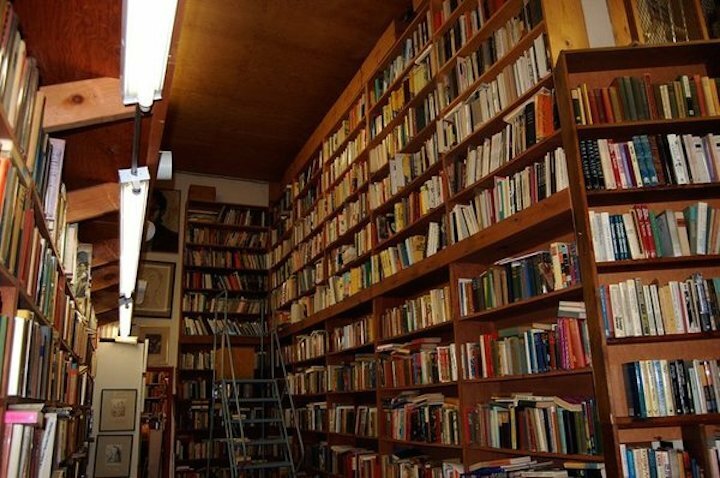 Here are pictures taken by other people of Serendipity in its glory. 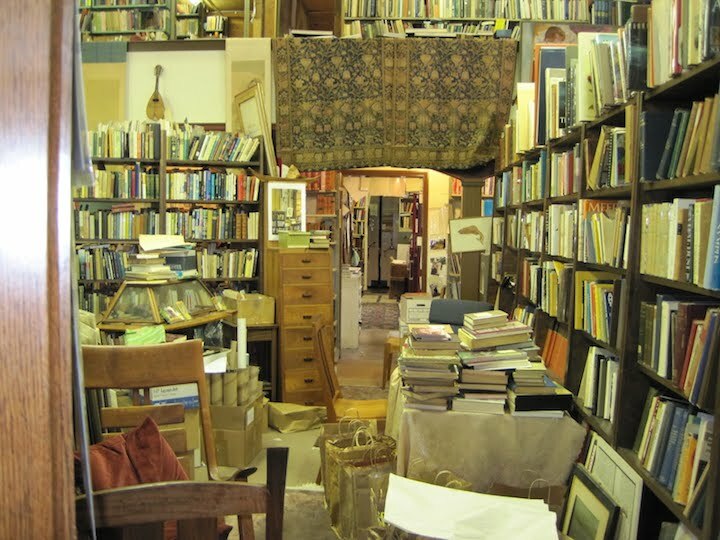 My friend easily spent as much time at Serendipity as I did. 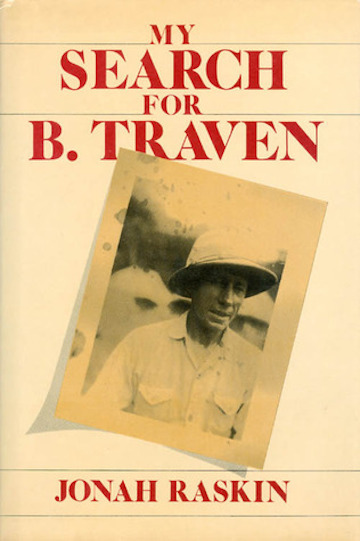 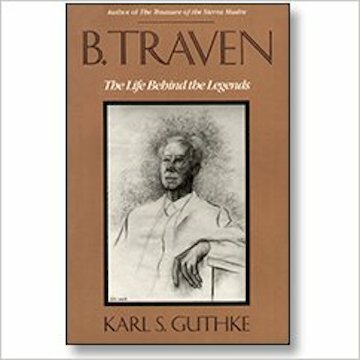 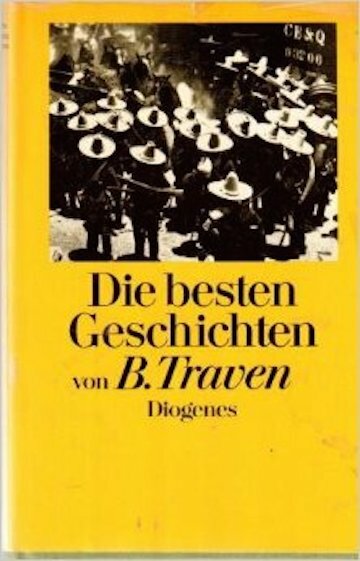 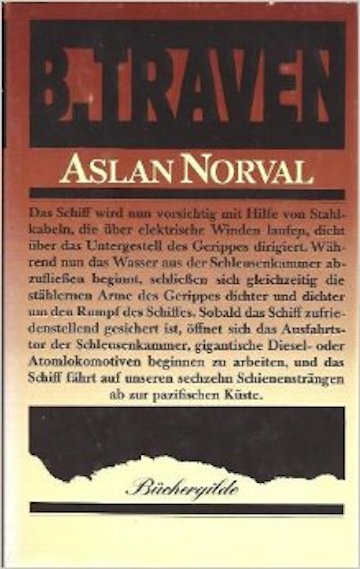 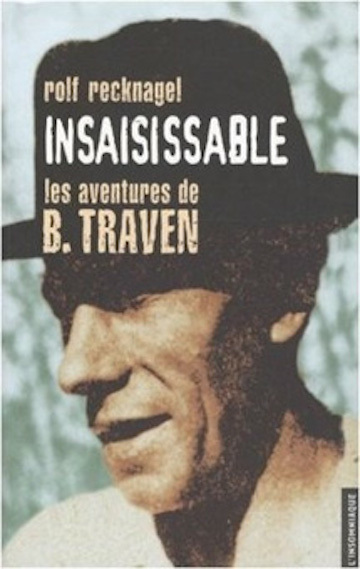 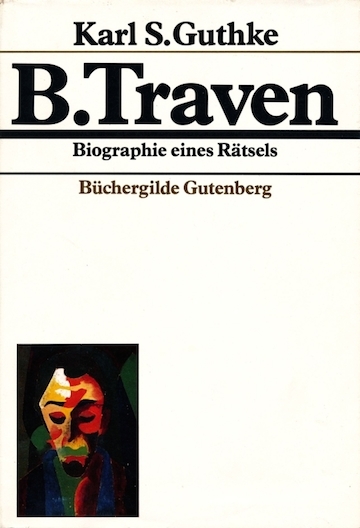 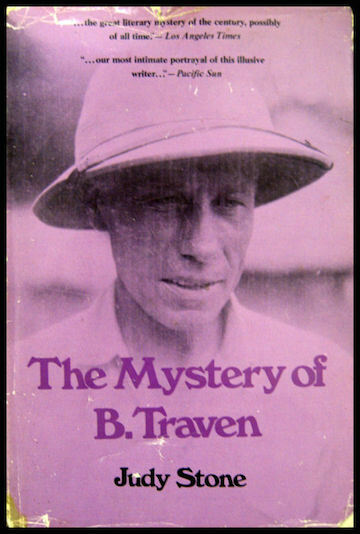 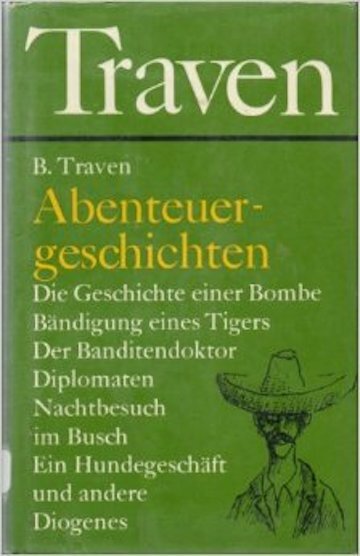 I for a time lived in the world of B. Traven, reading everything he wrote that had been translated into English, and a couple of the jungle novels in Spanish. 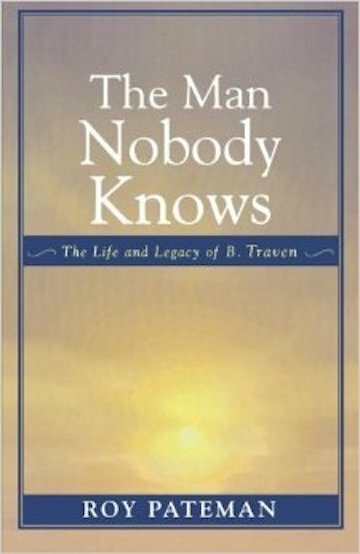 My friend like Traven too, and he liked the mystery of Traven’s identity even more. 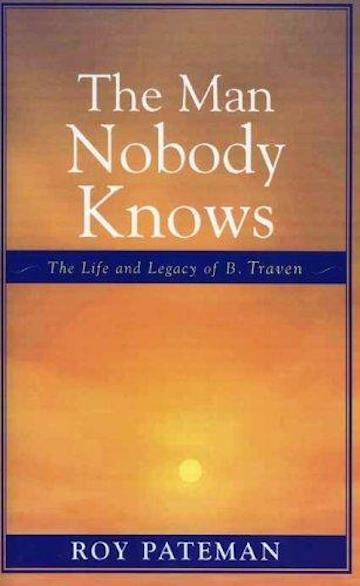 Whenever a new book about Traven showed up at Serendipity, Peter Howard would call my friend and he’d go buy it. 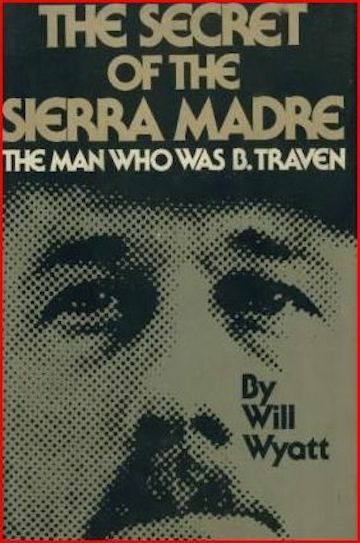 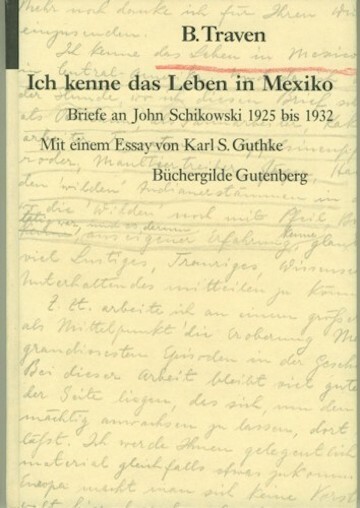 I have mentioned my friend’s fascination with books about Jesus Christ, Adolph Hitler, Charles Manson, the Lindberg kidnapping, the Kennedy and King and Kennedy assassinations, etc. 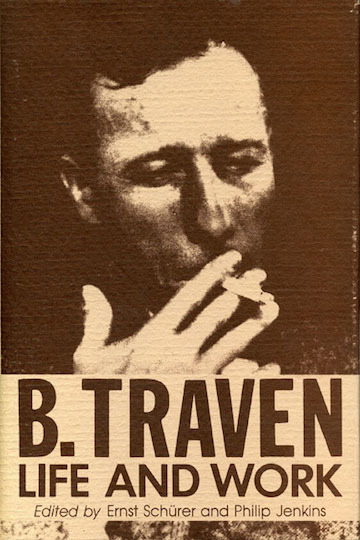 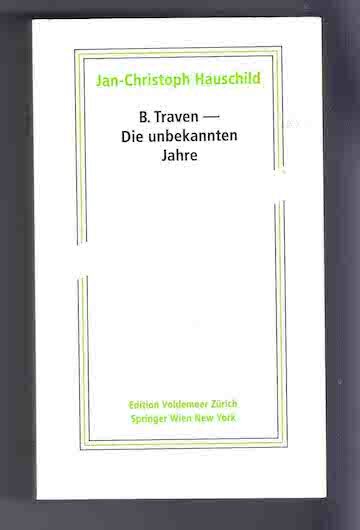 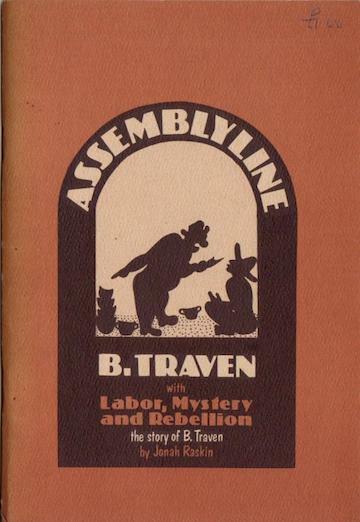 Also – B. Traven. 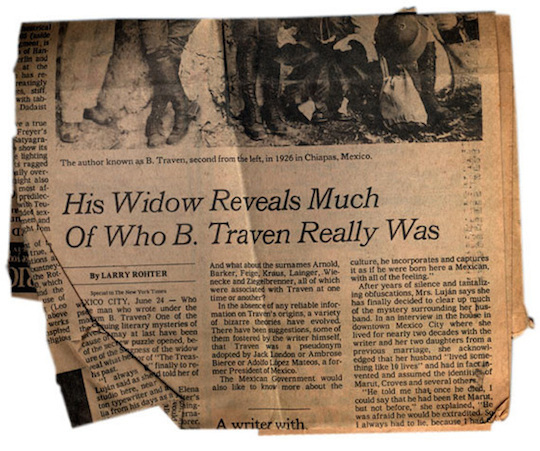 My friend is as proud of that clipping from the Times that Peter Howard saved for him as he is of anything he owns. 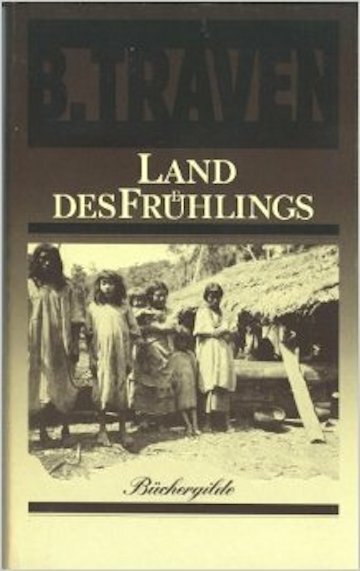 I asked my friend for his impression of these photos of the old and gone Serendipity.